Waterproof phones may be a superb feature of high end phones these days, but people in Japan have been used to their devices being able to swim in water for over a decade now. 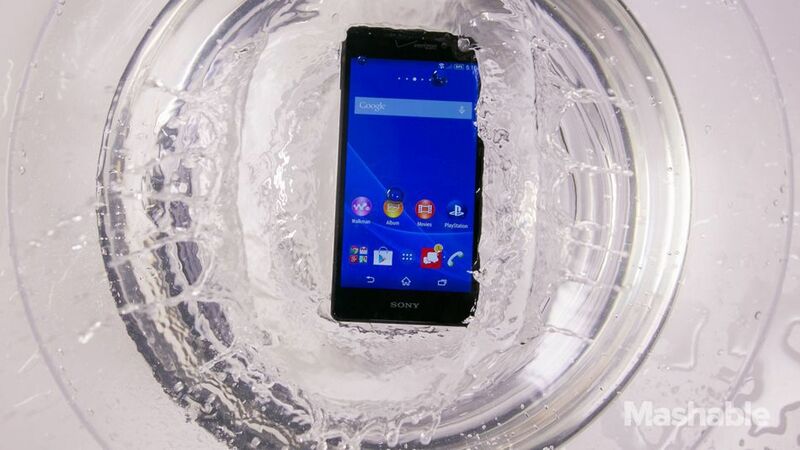 Find out why Japan phones are always waterproof as you read on. Users in the country got used to having smartphones years before Western counterparts. Manufacturers had to make phones waterproof because Japanese women were so attached to their phones that they took it with them into shower. As a result, nearly every phone in the Japanese market has been made waterproof in order to meet user’s standard expectations. Even Korea's LG, which doesn't make — and doesn't plan to make — its phones waterproof for the global market, has been doing so in Japan because they are aware of the specs in demand. This is why the LG company didn't bring its heavily promoted modular G5 phone to Japan, the reason is obvious as you can't have a sealed device with removable parts. "In Japan, being waterproof is far more important than being able to remove your phone's battery,” said Ken Hong, LG's global communications director. 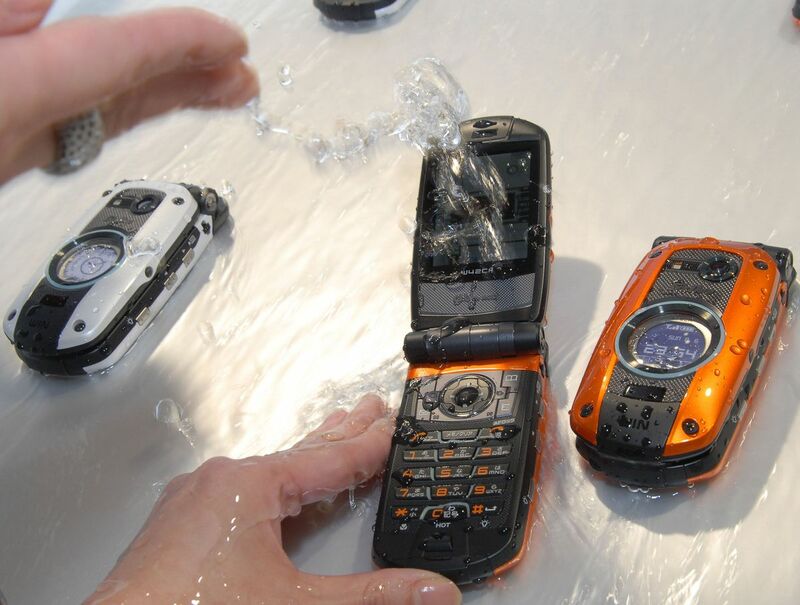 The first waterproof featured phone was 2005's Casio Canu 502S, also known as the G’zOne. Later, Motorola launched its rugged Android-based Defy in 2010. As more phones began doing away with removable batteries, Samsung’s Galaxy S5 in 2014 set the precedent for high-end waterproof devices. This year, the world added the Samsung Note7 to its waterproof line-up, ahead of Apple’s also waterproof iPhone 7. 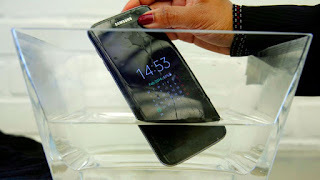 The Samsung phablet’s waterproofing was one of the reasons the phone was so tightly put together, making it impossible for users to easily swap out the faulty batteries for new ones when manufacturing issues resulted in multiple devices catching fire. The process to make a phone waterproof can be rigorous and adds an additional layer of cost, requiring the device to go through stringent testing. Google was so busy with the core features of its recently-released Pixel that it didn't have enough time to design it for waterproofing, according to Wired. LG acknowledged during a factory tour for the press that the conversation has changed dramatically in the past six months, and LG may not be able to swear off waterproofing indefinitely. “If the rest of the world trends the same way, we'll have to figure out a way to make waterproofing and modular parts coexist (at an acceptable cost) — or choose which one is more important to us,” said Hong.